"Blingmore" located at www.blingmore.com, is a fraudulent online store that claims to sell Louis Vuitton, Gucci, Michael Kors, Coach, Fendi, other brand handbags and other clothing accessories. 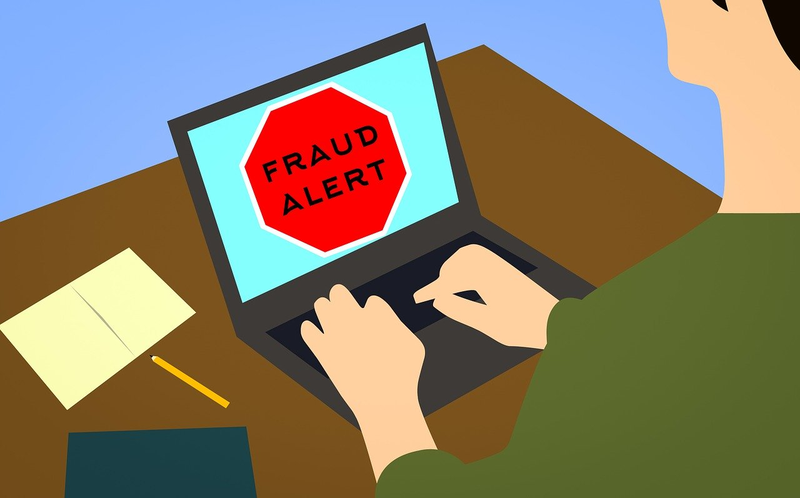 Therefore, online users are advised to stay away from the fake website because it will fraudulently charge their credit cards for goods they will never receive. Or, steal their personal and credit card information and use them fraudulently.